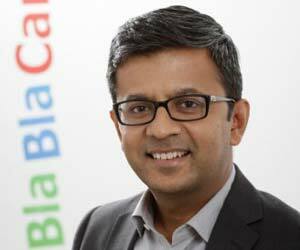 Mr Raghav is India Country Manager at BlaBlaCar. He is leading BlaBlaCar's journey in this large and exciting market. Raghav believes in applying a glo-cal approach to bringing the best global practices with a strong local proposition to Indian audiences. He started his career in the fashion business and then spent a number of years working in management consulting as a consumer & retail expert with Booz & Company and Technopak Advisors. Raghav is an MBA from INSEAD in France, a post graduate in fashion business management from the National Institute of Fashion Technology in New Delhi, and a Mechanical Engineer from the Pune University. He has spoken at various conferences and published in the media around consumer trends and building capabilities in emerging markets.